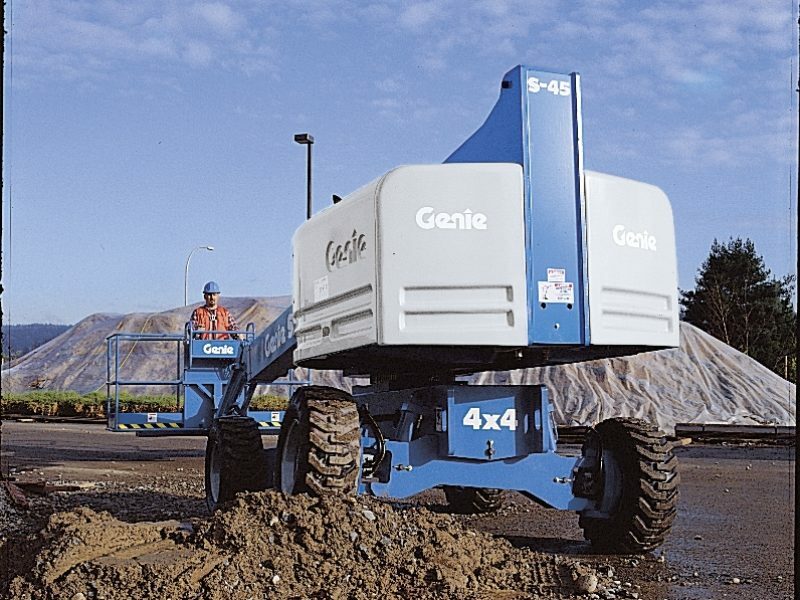 Sleator Plant are proud suppliers of Genie Access Equipment, Terex Trucks and Mecalac Construction Equipment. Sleator Plant is your local capital equipment solution provider, specialising in the supply of machinery, to the construction and material rehandling sectors, amongst others. Expert advice, competitive pricing and a professional courteous service are guaranteed. At Sleator Plant, we have carefully selected a portfolio of products supplied by world market leading manufacturers. Innovative, value for money, quality engineered equipment you can trust. 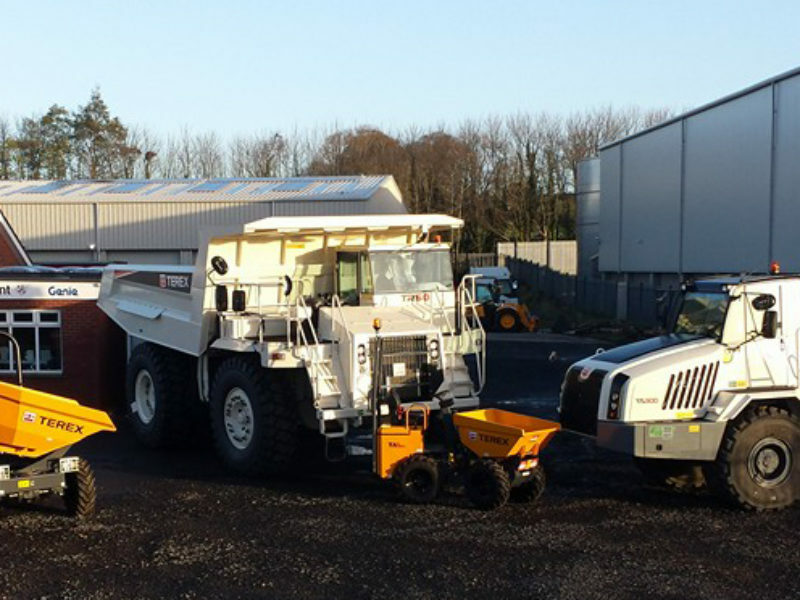 Sleator Plant is part of the Ballyvesey Holdings group of companies. 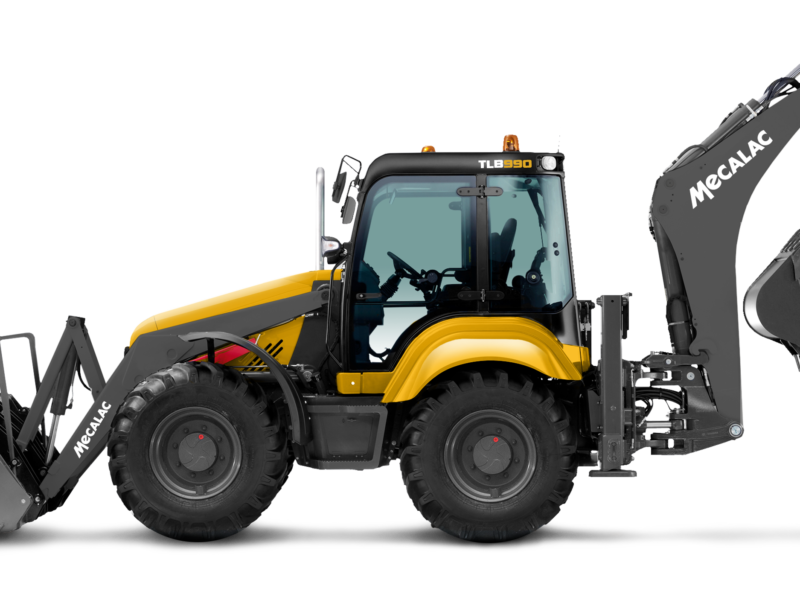 Terex/Mecalac compact construction equipment gives you the power, efficiency and reliability you need to get the job done on time within budget. From roller pavers, to backhoe loaders and site dumpers, we have a comprehensive lineup of products backed by service support that works for you. Terex Trucks’ heritage can be traced back to 1934 when the world’s first off-road dump truck was created. This pioneering machine offered a straightforward, no-nonsense solution for every hauling application, from mining to construction work. 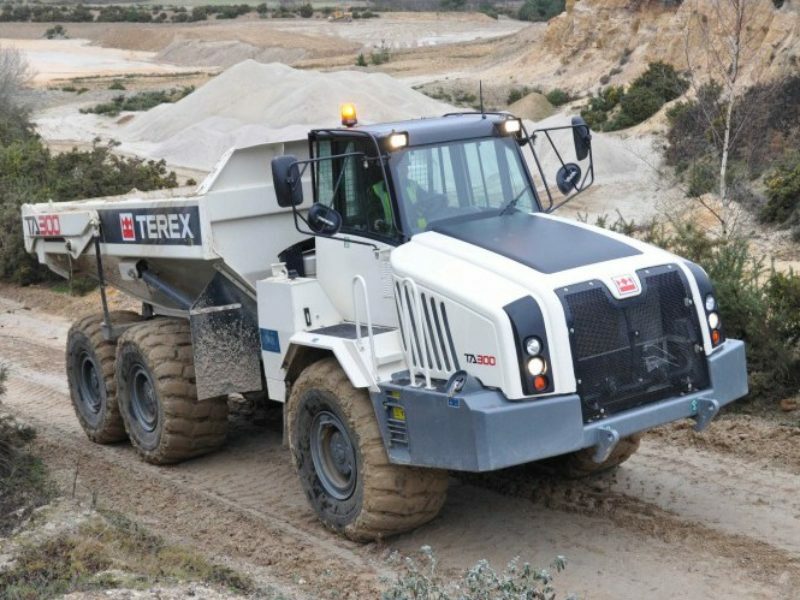 With a range of articulated and rigid dump trucks available, Terex Trucks are the true off-highway truck specialists.